407 Michigan Street Petoskey, MI. 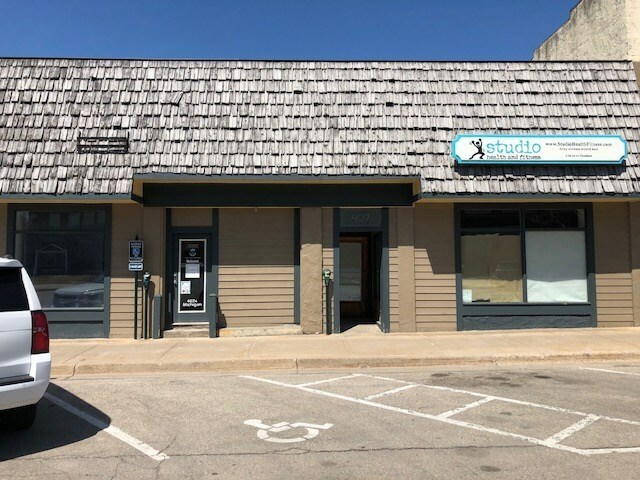 | MLS# 455930 | Commercial Real Estate in Petoskey, Emmet County MI. 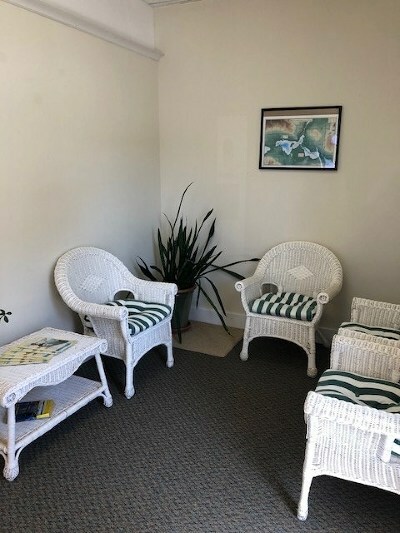 Petoskey Homes for Sale, Property Search in Petoskey. 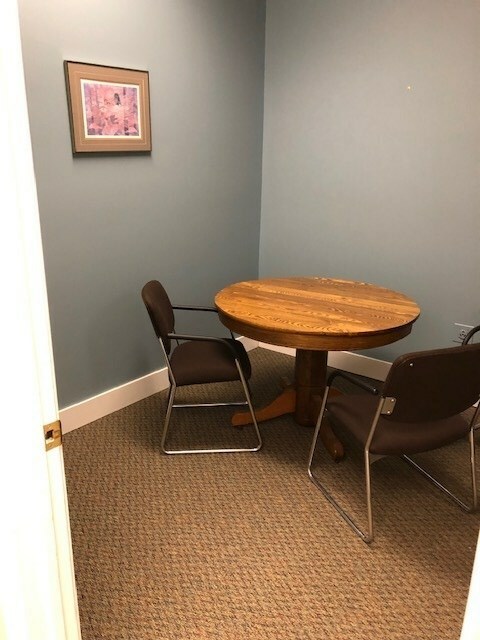 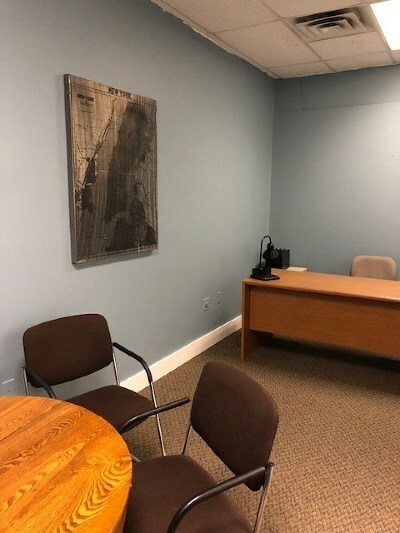 Small office space available in office building downtown. 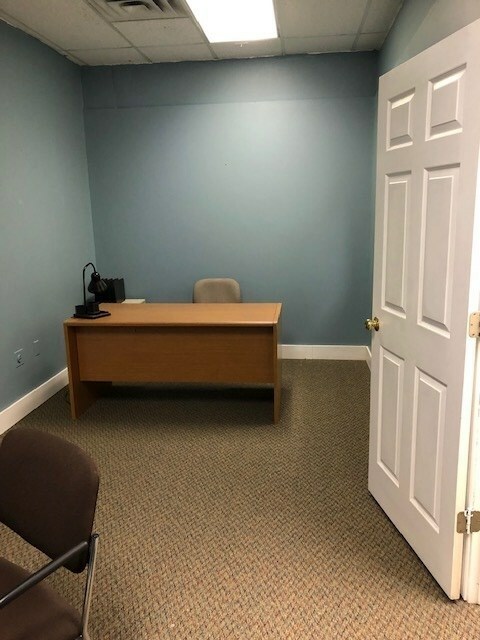 Rent is $300.00 monthly plus a small portion of the utilities..